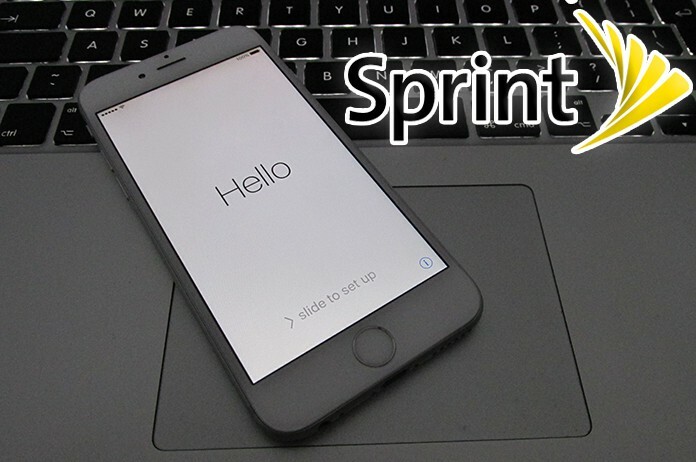 If you are viewing for an easy method to activate Sprint iPhone, here are some easy tips that will help you. When you buy a new iPhone, you have to activate it in order to use it. 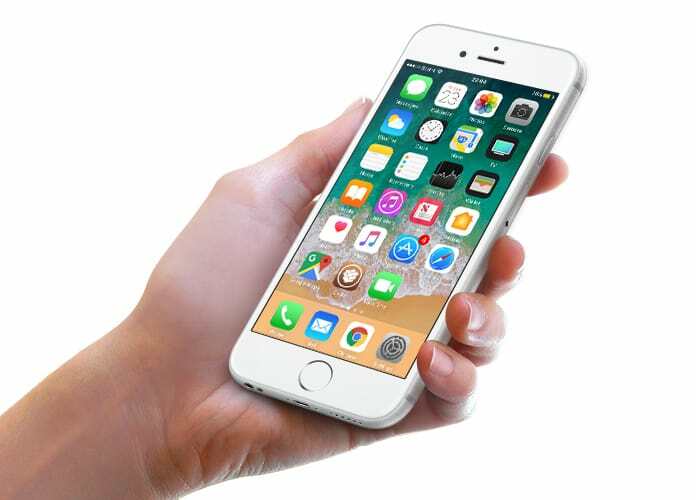 On the other hand, if you want to transfer a number from one phone to anther or you want to activate Sprint iPhone number on a used mobile, you will have to perform different methods. In various situations, you will have to use various methods. Here are some useful techniques which will help you to activate your iPhone. If you have purchased a new iPhone from Sprint, you can easily activate it on your network. After activating it, you will be able to use it with your network. You will only have to set up your iPhone as a new iPhone for your cellular network. Here is how you can activate your new iPhone. Step 1: First of all, turn on your device to set up it as a new iPhone. In most of the cases, when you start a new iPhone with a cellular network, it setups itself with the network. Step 2: After turning it on, you will be asked to set up its initial set up. It includes different options like language and account information. Step 3: Put your account details in the box and head to the next section. 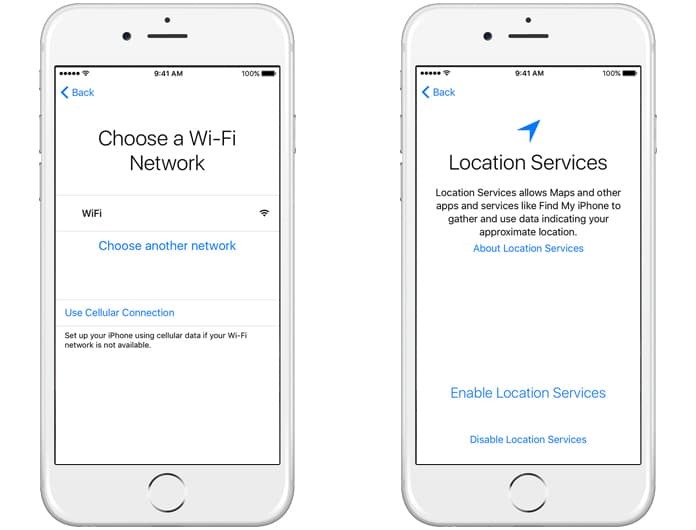 Step 4: When you start the new iPhone after providing the required information, it will detect the network in it and will activate itself. Step 5: You will have to wait for some in order to use your network in the mobile. Just make sure you are in the range of Sprint cellular network. Step 6: That’s all done! You have activated your new iPhone with your cellular network. You can try different SIM card codes to activate your network. On the opposite hand, if you have purchased a used phone and want to activate it, you can easily do it. All you need is to contact your network in order to activate your iPhone for it. When you try to use your Sprint iPhone with another network, it doesn’t allow you to use this service. When you purchase a phone, it is only allowed on a particular network. Moreover, when you try to use your iPhone in any other region, it gets blocked by the carrier. In order to use it, you will have to activate it. You can contact any third party service to unlock your iPhone. 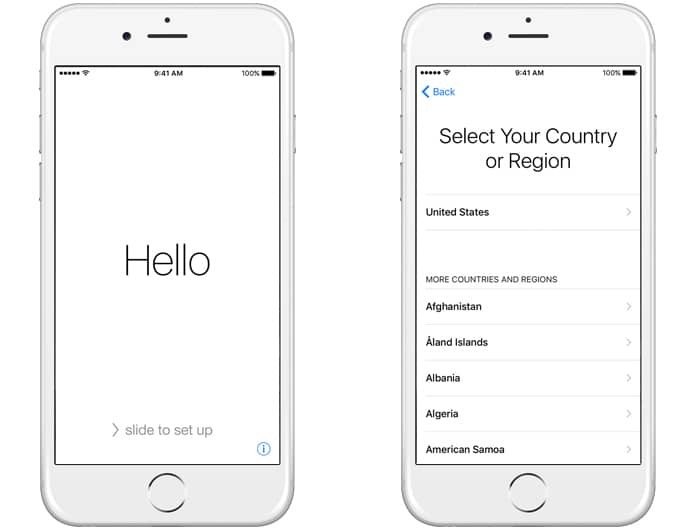 You will be capable of using your iPhone in any region with all the carriers after activating it. You can also contact Sprint to activate your iPhone for a cellular network. You will need to provide them the IMEI number of your phone. Go to their website, log in to your Sprint account and click on activate your phone. Here are provided the required information including the cellular number. Now you will be able to use your iPhone anywhere without any problem. Previous articleNintendo Switch Vs Xbox One X: Which Console You Should Buy?